What is Portfolio Rebalancing? When should I do it? 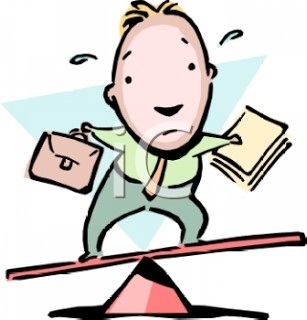 What is Portfolio Rebalancing? How, & When Should I Do It? Following a staggering surge in the stock market during the first quarter of 2017 (actually, since November), it may make sense to consider “rebalancing” your investment portfolio. Rebalancing a portfolio, in investment-speak, can sound very cool and stylish. But if somebody mentions to you that their “portfolio needs rebalancing,” it might be wise to nod your head simply in agreement, and artfully move on to something else. It’s not that it’s difficult to understand, but it’s the various meanings and descriptions of the process that can lead to confusion. I’ll try to explain what it is and what benefits are involved. Rebalancing will virtually always be a smart financial strategy since adherence to proper rebalancing adopts the most basic requirement of successful investing – buy low and sell high. Rebalancing is the process of reverting investments in a portfolio back to initial allocation percentages as close as possible. The initial amounts allocated to each investment will change over time, so naturally, the allocation percentages will change. For instance, a portfolio that consists of 50% equities (stocks) and 50% bonds will not likely remain constant - inevitable market changes will alter the balance between the stocks and bonds. As long as the investor’s risk tolerance doesn’t change during the market swings, rebalancing is necessary to maintain levels of risk agreed upon. It’s important to make the distinction between “rebalancing” a portfolio and “liquidating and reallocating” a portfolio. Rebalancing involves possibly making adjustments to your portfolio if the market values get too far out of balance with initial allocations (based on analysis of client’s risk tolerance). Liquidating could mean selling most of a portfolio and then repurchasing different investments – a strategy that may be more transaction-oriented than goal-oriented and possibly more costly. 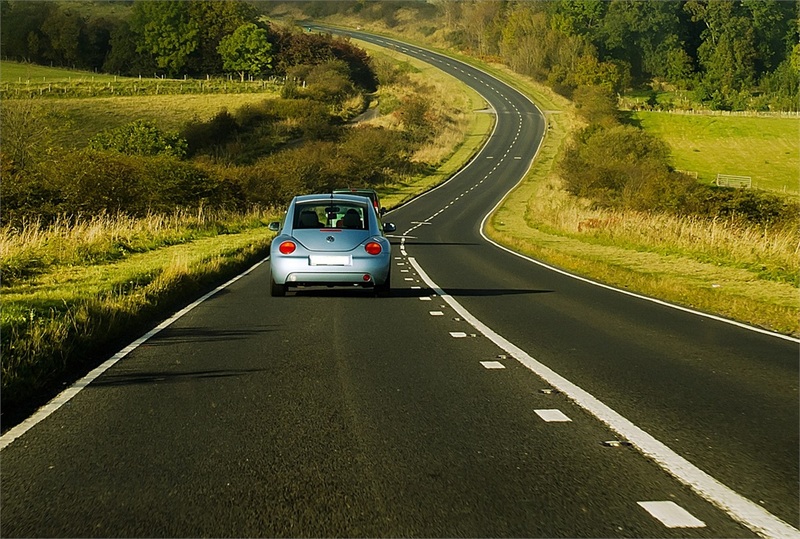 Let’s assume that you’re going to take a very long road trip to your desired destination. You’ve calculated that driving as close to 60 miles an hour for the entire duration (years) will get you there at the time expected. You have also accounted for the normal problems that are typical for driving at 60 mph due to possible road and weather conditions that will slow or temporarily stop you from reaching your destination. Now let’s assume that the road and weather conditions have been abnormally great for a long time, and because of the smooth roads, your speed has increased to 75 mph. The good news is that you’ve traveled farther than you had expected, which should help you reach your destination sooner – if things remain as originally expected! The bad news is that the type of hazards you face now are for speeds at 75 mph and likely more dangerous than they were when traveling at 60 mph. You’ve traveled further than expected, but your risks are greater than expected. The chances of experiencing more dangerous hazards are increased, and the potential harm could negate the additional distance you’ve traveled. Applying rebalancing principles to this scenario would suggest that you slow down back to 60 mph – and that’s it. You have traveled farther than expected at this point, so slowing down may increase the time it may take to reach your destination, but the chances of confronting more dangerous hazards are reduced. The overall result is you have traveled farther than anticipated, and the risk is returned to original levels. But the reverse also applies, if weather conditions have been abnormally bad and you’ve lowered your speed to 45 mph, you should increase your speed back to the original 60 mph, or it will take longer than expected to reach your destination. The beginning allocation is 60 percent in equities and 40 percent in bonds. Market conditions generated an increase in the value of the equities to 70 percent, and the bond value dropped to 30 percent. When the allocation to equities reached 70 percent, the portfolio will react to risk factors as a portfolio exposed to 70 percent equities would – risk of greater loss during market downturns. Rebalancing allows us to “lock-in” the profit of $50,000 and the purchase of additional bonds at lower prices with the proceeds. The result would be reverting the equity/bond allocation back to the original 60/40%, but having more bonds than we originally owned. Disciplined investing that takes advantage of long-term investment returns does not necessarily mean adopting a “buy and hold strategy” – committed to an investment come rain or shine. Instead, disciplined investing is a function of your objectives, so unless factors impacting your objectives change, we try and remain disciplined to a long-term strategy, rebalance when necessary, and let the markets work for us, instead of against us. Carr Wealth Management, LLC helps you identify the many factors involved in pursuing a sound investment strategy that can help you reach your retirement goals. Please take advantage of our no-charge initial consultation.